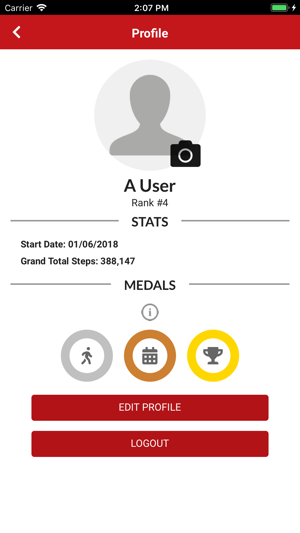 Salford Red Devils Fan fit is both a social media tracker for your favourite team and a fitness tracker for yourself. Check how active you are see what is new around your favourite team. 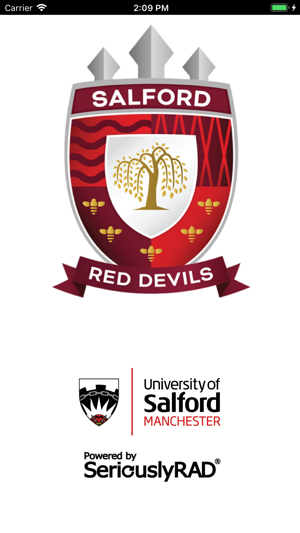 It has been developed from research at Salford University and allows better communication between fans, whilst tracking exercise levels. 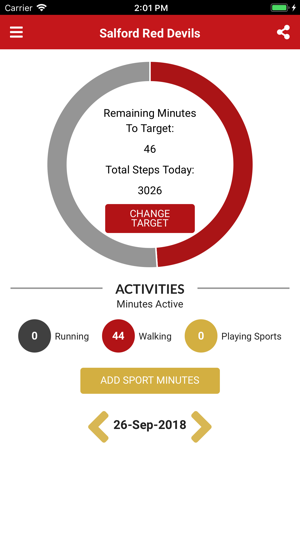 The app uses Apple HealthKit and/or Garmin Connect as it’s source of activity data. Fixes, improvements and Garmin wristband integration.